Home > Calendar > Physics Club: Sean Barrett, Yale University, "Signs of a ‘Time Crystal’ in a Surprising Place"
The periodic spatial arrangement of atoms in a crystal like NaCl has been known for a century. 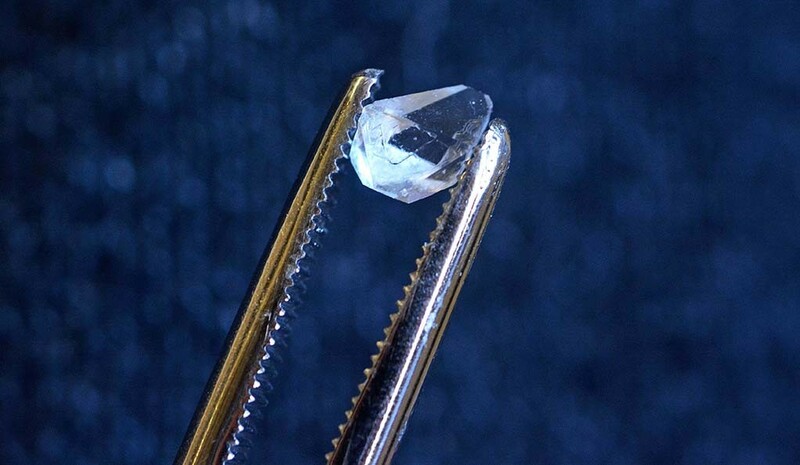 The concept of a “discrete time crystal” (DTC) is a much more recent development (~6 years old). It is one example of a novel phase of matter proposed to exist in driven many-body systems. Recent experiments using ion traps and NV centers have found signatures of the DTC. Here, we present nuclear magnetic resonance (NMR) observations of DTC signatures in a third, strikingly different system: an ordered spatial crystal. This result appears to challenge current assumptions about what conditions are needed for DTCs to form. We explain how the DTC experiments are related to familiar NMR pulse sequences. In addition, we demonstrate a novel DTC-echo, revealing the hidden coherence produced by the DTC sequence. The twists and turns that led to these serendipitous discoveries are well described by Louis Pasteur’s quote: “chance favors the prepared mind”.